When you first use this site, we suggest you follow the order of the categories in the black banner above (move from left to right). 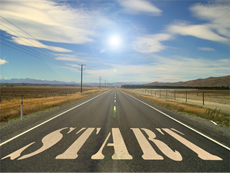 First Steps includes topics specifically to those on probation or parole. The Basics page has information on essentials – food, housing, clothing, phone service, and community organizations that can help you now. The rest of the topics are as described! → Get a quick view of what the Guide offers by reviewing the Table of Contents. To learn more about how the site works, scan How to Use this Guide. → Read the Getting Started page for advice, inspiration, and support. This content and many of our Tips came from partner organizations working directly with those in reentry. Copyright © 2019 Westchester Connections. All Rights Reserved.